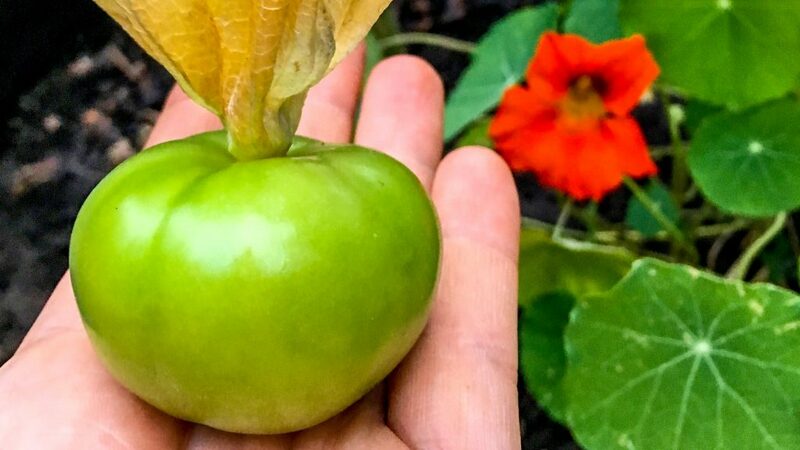 If you were to ask me: “Jaz, what’s your favorite crop to grow in the garden right now?” My answer would be the diligent, delightful and delicious garden goodie: the tomatillo. I’m all about low-maintenance plants. With tomatillos you can essentially plant ‘em and forget ‘em. 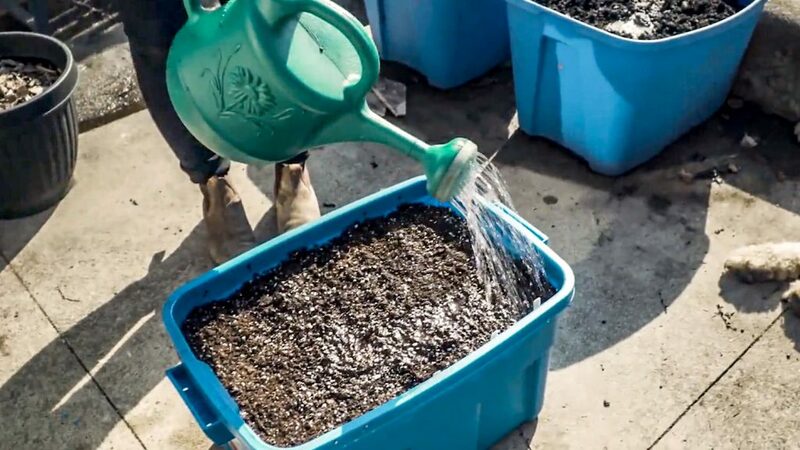 It you plant with plenty of compost and give them a healthy deep drink during regular waterings, you can turn all of your focus to your other garden veggies for a couple of months. 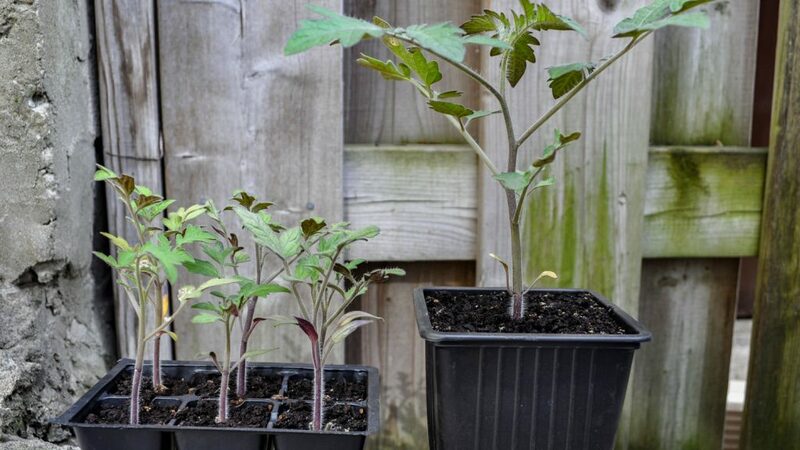 Although they don’t need to be traditionally staked like tomatoes, I find it best to cage them with large and sturdy, good quality tomato cages. Or any support along those lines. I’ve dealt with a fair share of tomatillos that were growing so well, yet unsupported, that they became top heavy and fell over. My bad, not theirs! Cage them, or stake them and in turn, they’ll thrive. Tomatillo plants are also naturally resistant to most diseases and pests. Last summer I experienced powdery mildew on my three plants for the first time but they were the last crop to be contaminated. Powdery mildew had spread throughout my entire garden at the very end of the season but the tomatillos stayed strong for as long as they could. They truly are, trouble-free. They won’t give you any hassle and don’t need special treatment. 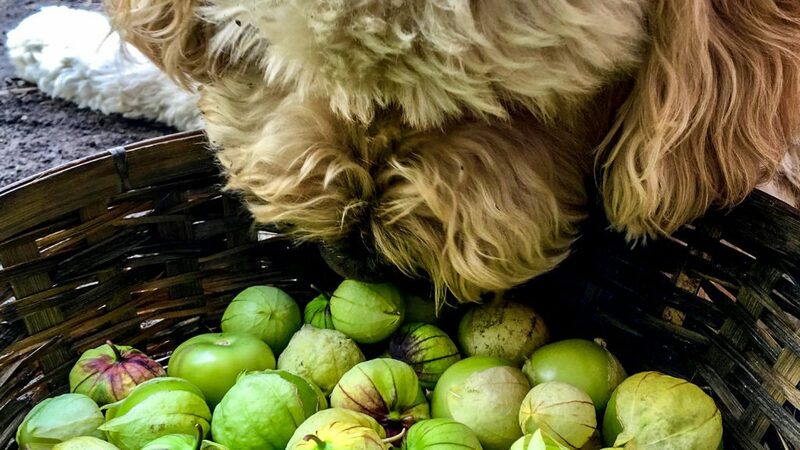 Most of the tomatillo fruits develop around the same time… and a lot of them… which means that you can harvest many of the fruits in large batches at one time. To me, being able to harvest and process a lot of one crop in one garden visit makes me happy, it’s a time saver. In the kitchen, I roast them with onions until they’ve charred, and then blend them up with citrus (usually lime but I’ve experimented with lemon and grapefruit too), garlic, jalapeños and cilantro to make bangin’ homemade salsa verde. Delish. Tomatillos also keep well, whole out of their husk, in the freezer for a long time, providing tastes of summer throughout the long winter months. I love me some good communication whether its in people or in plants. Tomatillos clearly communicate when they’re ready and take the guesswork out of when to harvest. When the fruit starts to burst through the (adorable) paper husk and/or fruits start to drop onto the ground, it’s time to harvest. Quirky (adorable) paper husks dangle elegantly all over the plant and toward the end of the season, the fruit fills inside those husks. Come harvest time, you’ll be amazed at how quickly your harvest bowl will crowd. Tomatillos look slightly oddball to the untrained eye making them a great conversation starter in my garden. I love to pronounce them. Friends and neighbors point them out and ask: “what are those! ?” Sure, they’ve had salsa verde, but they’ve never heard of tomatillos. The main ingredient in salsa verde IS tomatillos! To buy, not to grow! 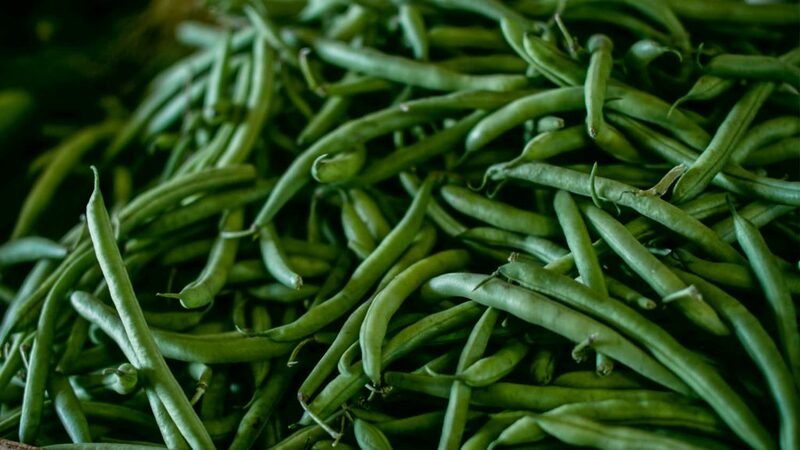 In my pocket of the world, this crop is not commonly found in the produce section in regular ol’ grocery stores. If I went on a mission to make homemade salsa verde without my own harvest, I’d have to hunt down specialty stores to find fresh tomatillos. If and when I did find them, they’d most likely have a high price tag. Garden habit… cough… cough. More like, garden dependency (obsession, addiction, whatever your favourite synonym is). Why do tomatillos encourage my gardening habit? Because you need to plant two of them! “Why grow one when you can grow two? Or three? Or seven!” But in all seriousness, tomatillos need to be planted in twos because they cross-pollinate. This means that they rely on our insects friends to transfer pollen from one plant to the other plant. Without the pollen from another tomatillo plant, it will not properly set fruit. Essentially, there are only three different varieties of tomatillos: yellow, green and purple. You can grow them all! 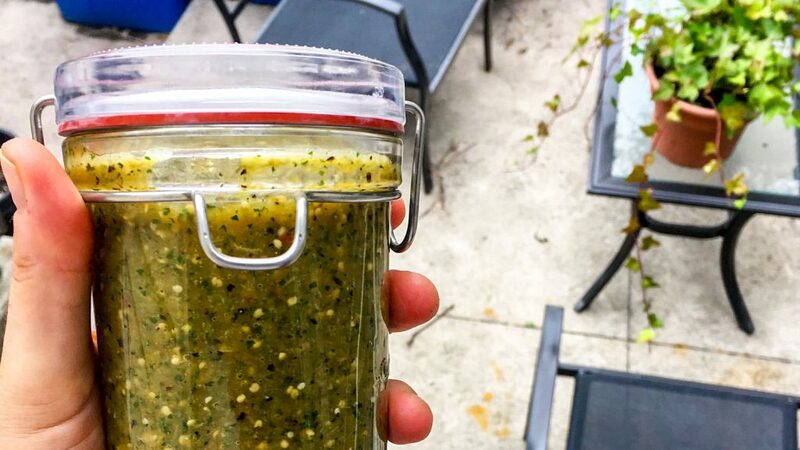 I enjoy the tomatillo any way: raw in salads, roasted and blended into delicious salsa verde, and even fermented. I always add a handful of tomatillos along with garlic to my hot peppers to ferment for several weeks to blend into my annual hot sauce. 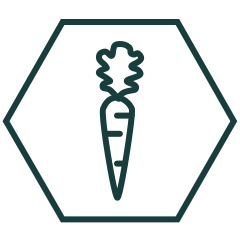 Their tart, sweet and fruity flavour adds a nicely balanced complex flavour to my hot sauce. 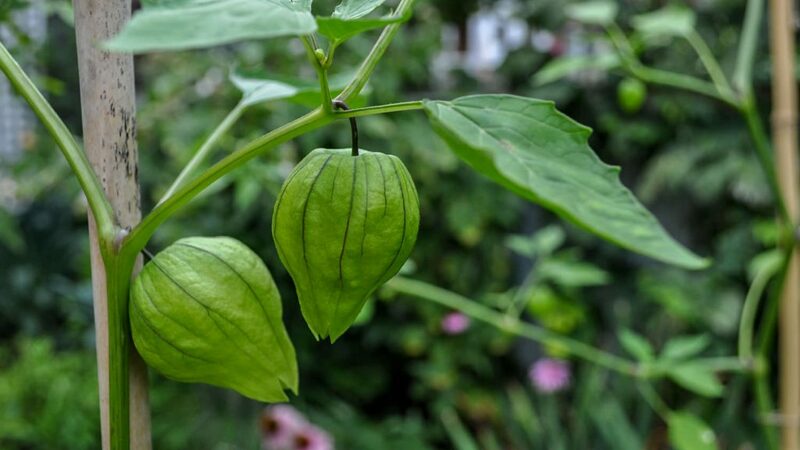 Prolific growers that don’t need a lot of attention, that taste wonderful, that are cool to look at, that don’t easily catch diseases or viruses, that get people talking… that’s why I grow tomatillos and why you should too. Whatcha waiting for?